Save money with our handcrafted package deals that include your rail, flights, cruise, tours & more! A rail journey is one of the most incredible ways to travel and allows you to admire breathtaking views and dramatic backdrops all in relaxed comfort and style. 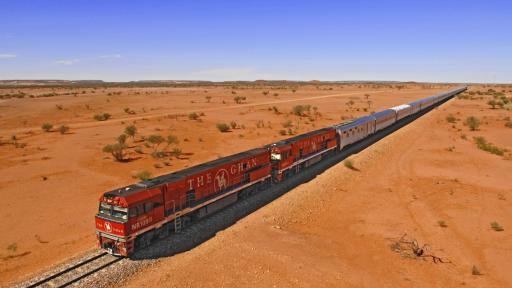 Whether it be on the lookout for bears, carving through the Canadian Rockies to exploring the vast and mystical red centre of our own back yard, a rail journey is a must for anyone searching for an incredible alternative to the conventional holiday. 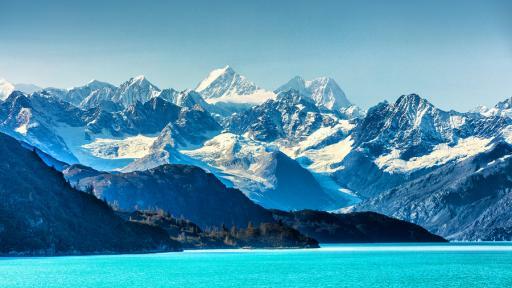 Flights + 5 Nights Accommodation + 7 Night Inside Passage & Alaska Cruise + more!